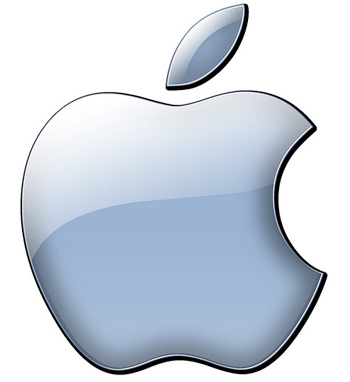 Marketers everywhere are rejoicing over the latest news from Apple. The company has approved the use of its Identifier for Advertising (IDFA), which enables attribution of app installs as well as app user actions. Signal clients can use Apple’s IDFA as part of our mobile software development kit (SDK). IDFA is a particularly beneficial tool because it equips marketers with the ability to measure attribution events across multiple apps. Apple’s recent decision gives them the green light to start collecting valuable user data. Attribute app installs to previously served ads. Attribute actions taken within apps to previously served ads. Head on over to AdExchanger to learn more.